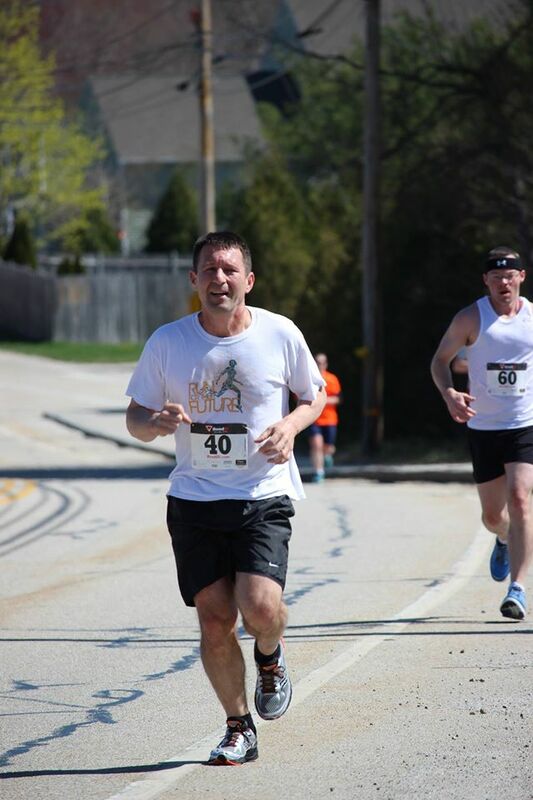 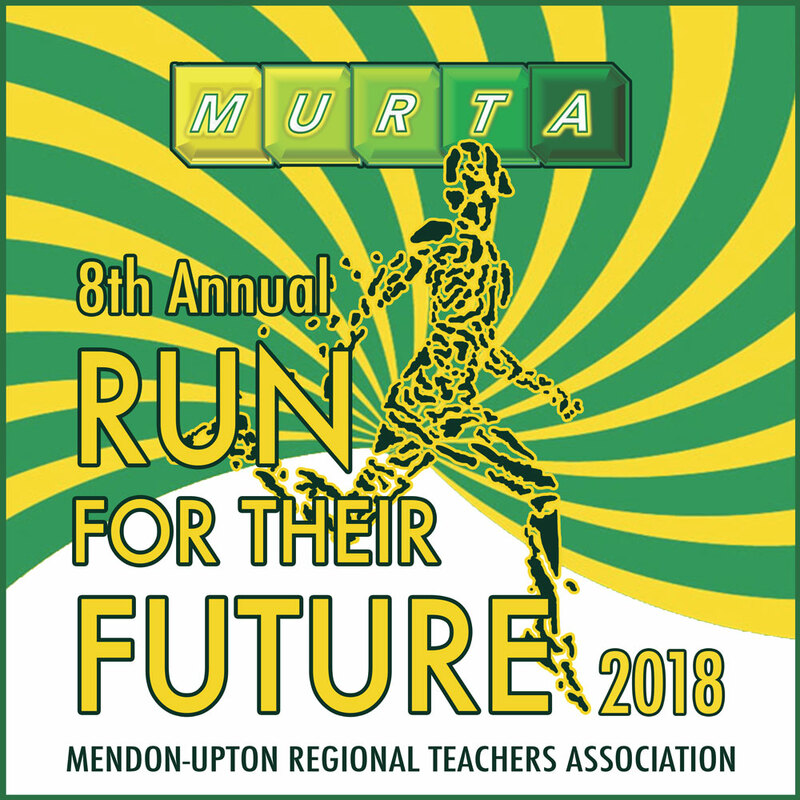 The Mendon-Upton Regional Teachers Association will hold the MURTA 8th Annual Run For Their Future 5k on Sunday, April 8, starting and finishing at Nipmuc Regional High School in Upton, Massachusetts. 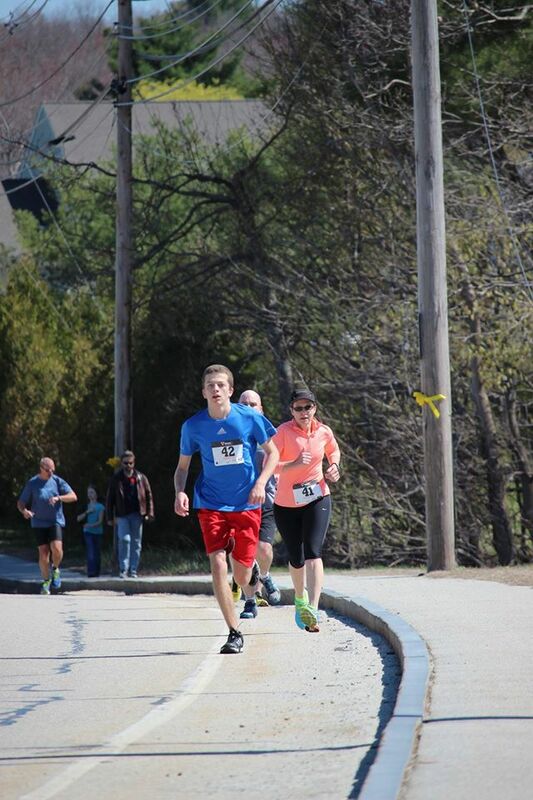 Proceeds from the race will go to a scholarship fund for graduating seniors. 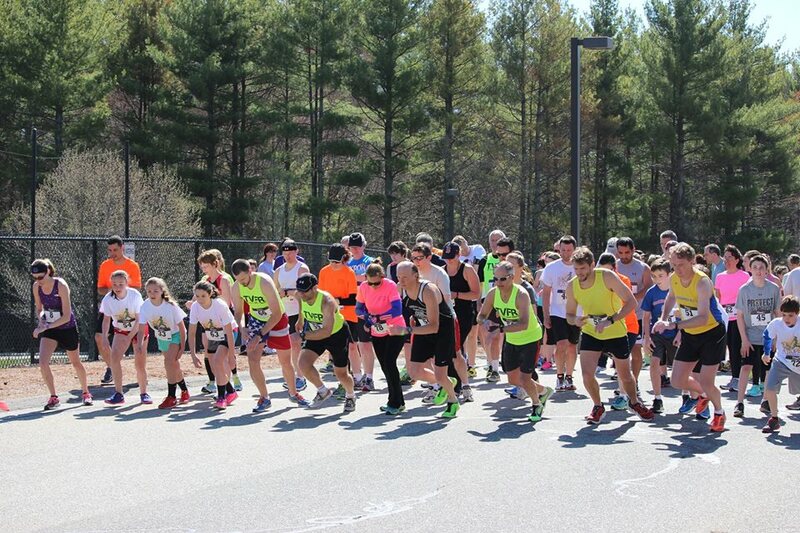 Check in will begin at 8:30am, and the 5k race will begin at 10am. 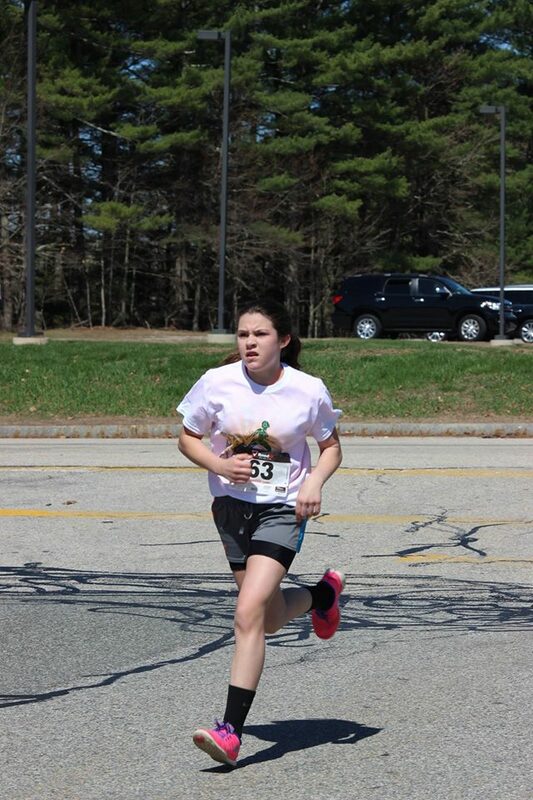 There also will be a Kids' Fun Run starting at 9:00 on the grassy area outside of the cafeteria for those interested. 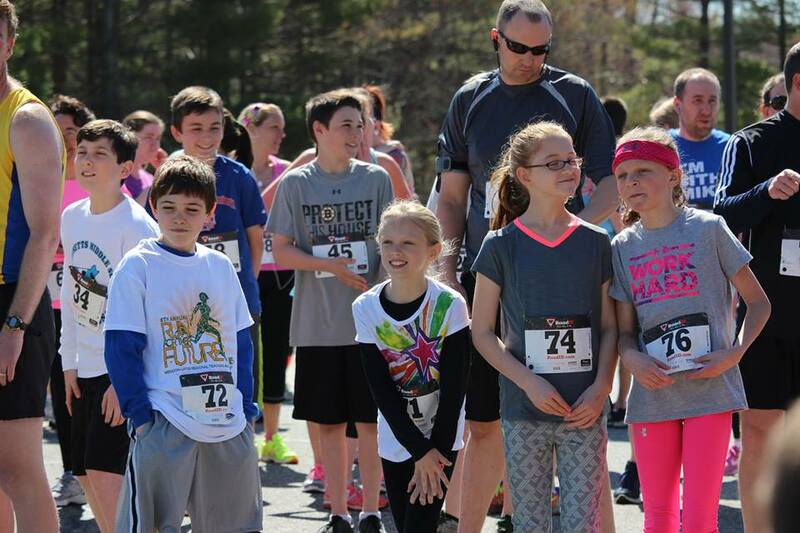 Entry fee for the Fun Run will be a donation of any size to the Mendon-Upton Teachers Association, accepted on the day of the race. 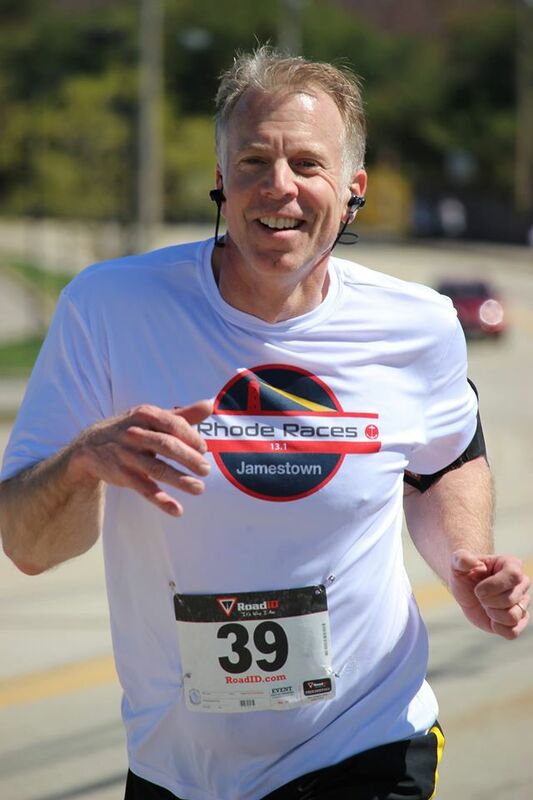 To participate, please arrive at 8:45. 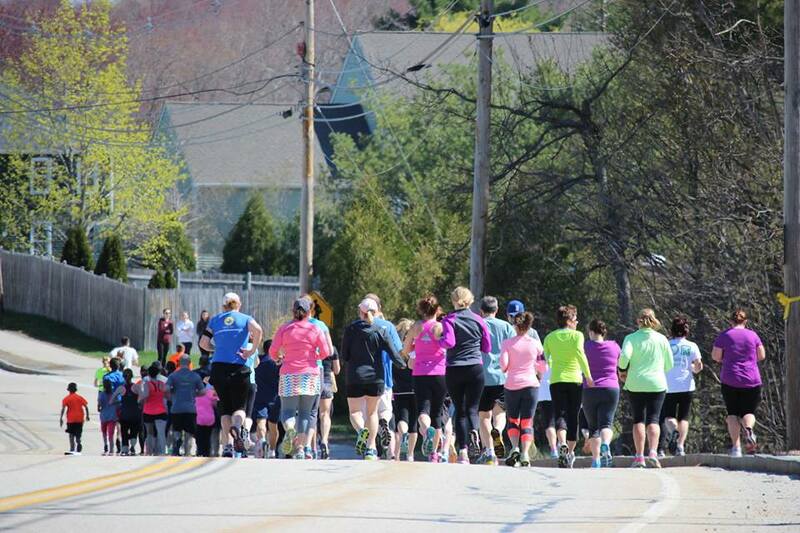 The 5K course loops through side streets and neighborhoods, with a few gently sloping hills. 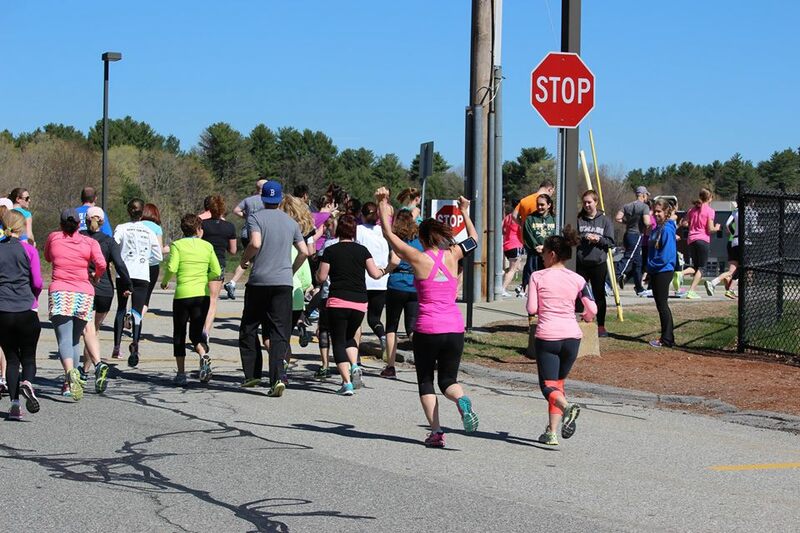 There will be awards for top male and female overall finishers, as well as top male and female finishers in several age categories. 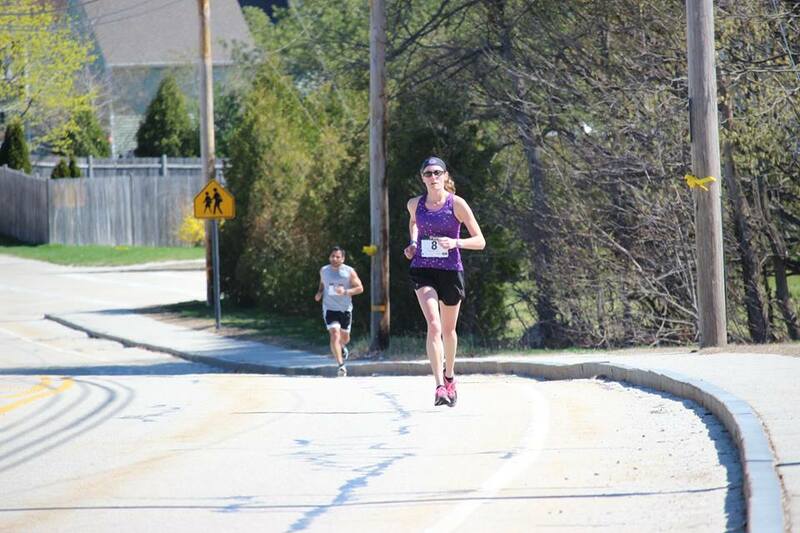 When registering you must accept the terms of both the Active.com waiver, and also either the USATF Adult waiver form (if you are 18 and older) or the USATF Minor waiver form (if you or the person you are registering is under 18). 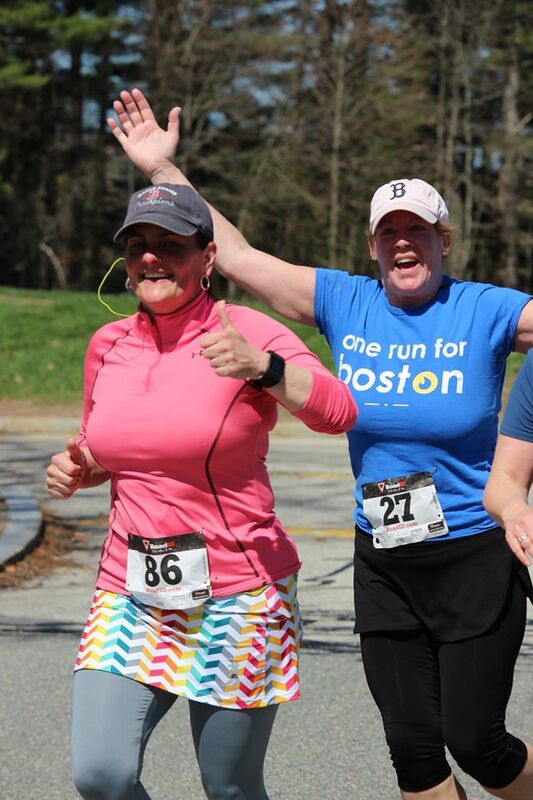 There will be on site race day registration for $25.00 from 8:30 am to 9:45 am (online registration is preferred and saves you $5.00).